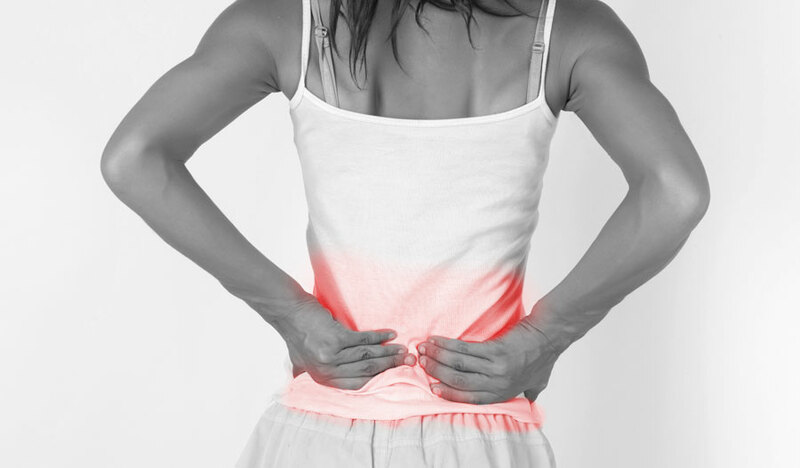 Our highly trained, dedicated and caring team is committed to relieving your hip and low back pain and improving your life. And our SAME DAY GUARANTEE* is our way of showing you just how committed we are. Call us in the morning…see us in the afternoon!